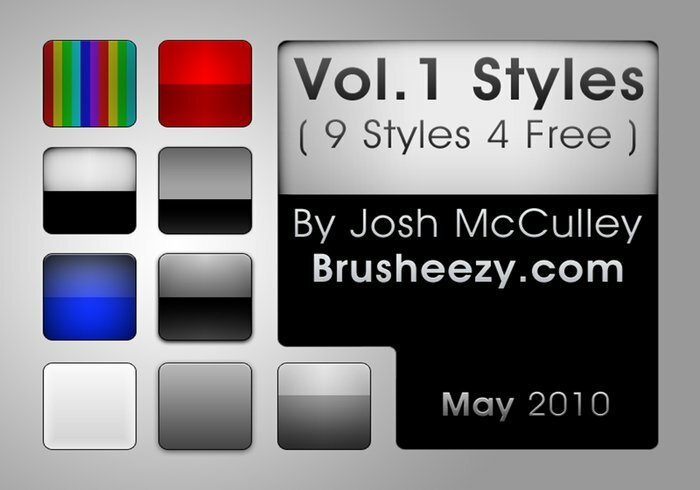 Vol.1 Styles - May 2010 - Free Photoshop Brushes at Brusheezy! waitgin for ur other volumes... thx for sharing this.. Thanks for sharing! So awesome! Glad you like them, I am just about finished with Vol.2, they should be out any day now.